"After moving here, I realized that the two prisons in Greene County are the major employers in the area. I wanted to understand the phenomenon of the spread of incarceration across rural American communities. The drug war in the 1970s produced a prison-building boom across the country and across upstate NY. People wanted prisons to be built in their communities because they were desperate for jobs due to the farm crisis and the loss of manufacturing. There became no options for jobs paying family wages. I examined these issues in my film, Yes, In My Backyard. "When touring with the film, I really enjoyed the conversations with people after the screenings. It made me realize you could create opportunities for people to talk about social issues by making film instead of just writing papers. If you move people emotionally, you can really get them into deeper, more meaningful reflection. People care about other people. 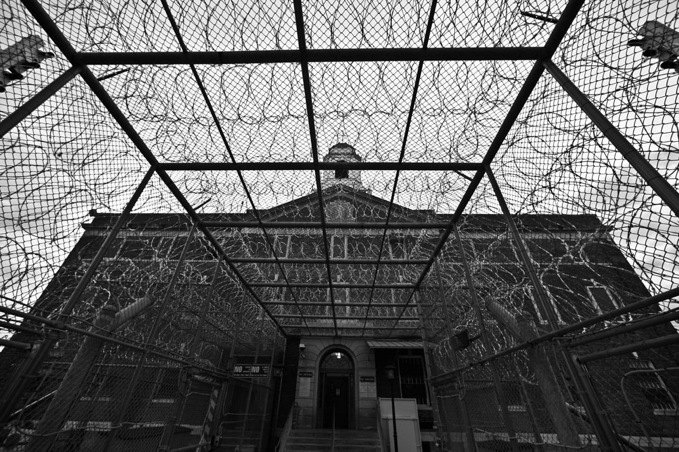 "I started the Prison Public Memory Project three years ago in Hudson as an experiment. It combines history, art and the Internet to tell stories. I was interested to know why we have so many prisons and what their impact on society is – on the communities, the people who work there and the people who are incarcerated. How have prisons evolved over time? How are communities dealing with prison closures?"